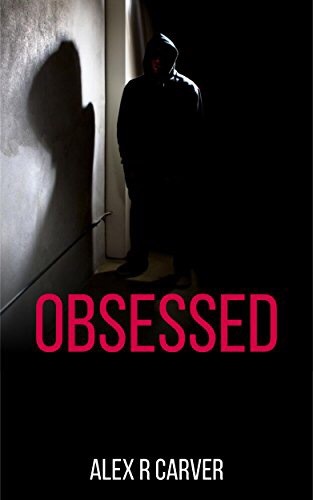 Obsessed is a well executed short story. Characters were introduced quickly and in such a way as to give the reader a good grasp of personas in very little page-time. If you’re looking for a fast, chilling read this one is certainly worth your time. This short story is currently FREE on Amazon, so snag your copy!